Erika Mallin has dedicated her career to New York City arts and government, including most recently as Signature Theatre’s Executive Director for ten years. Under her leadership, Signature became one of the country’s preeminent nonprofit theatre companies. She has held positions at Manhattan Theatre Club, Atlantic Theatre Company, New York City’s Mayor’s Office, and began her career as a journalist reporting on local politics and economic development. Mallin successfully led Signature’s three-fold expansion to Pershing Square Signature Center, designed by Frank Gehry, and the city’s largest new theatre center built in nearly 50 years. In 2014, Signature was the first New York City theatre company to win the Regional Theater Tony Award. Dedicated to making arts accessible to new and diverse audiences, Mallin piloted the city’s first-ever subsidized ticket program at Atlantic Theatre Company. At Signature she expanded the program, doubled the funding and analyzed the impact on attracting underserved audiences. To date, the program has served over one million people and has become a national model. She has produced over 100 shows, including plays by Arthur Miller and August Wilson and new works by award-winning playwrights such as Annie Baker, Athol Fugard, John Guare, Branden Jacobs-Jenkins, Katori Hall, David Henry Hwang, Martha Clark, Charles Mee and Tony Kushner, as well as, collaborated with directors, such as Tommy Kail, Ruben Santiago-Hudson and Tina Landau. She has also independently produced theatre, music and poetry festivals. Prior to her work in the arts, Mallin was a Special Assistant to the Mayor of the City of New York where she streamlined City services and developed new public-private partnerships. At NYC’s Department of Housing, Preservation and Development, she created the Neighborhood Entrepreneurs Program, which received the “Innovations in Government” Award by Harvard’s Kennedy School of Government. Mallin sits on the Board of NYC & Co. and the Trust for Cultural Resources for the City of New York. 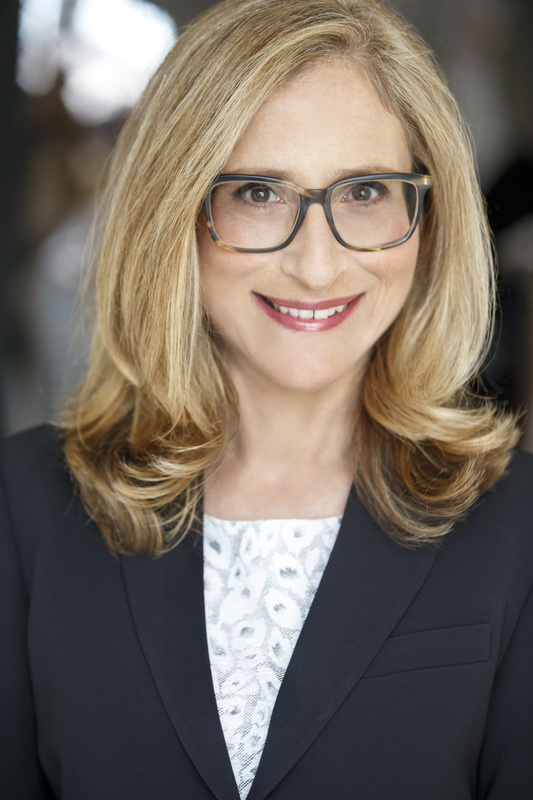 She has guest lectured at Columbia, Yale, NYU, Pace, CUNY, Women in Real Estate, Urban Land Institute, American Institute of Architecture; and has been a grantor panelist for Theater Communications Group and the NYC Department of Cultural Affairs. She also advises and consults for national and international arts institutions. Mallin received her M.A. from Columbia University’s Graduate School of Journalism and B.A. from the University of Michigan.